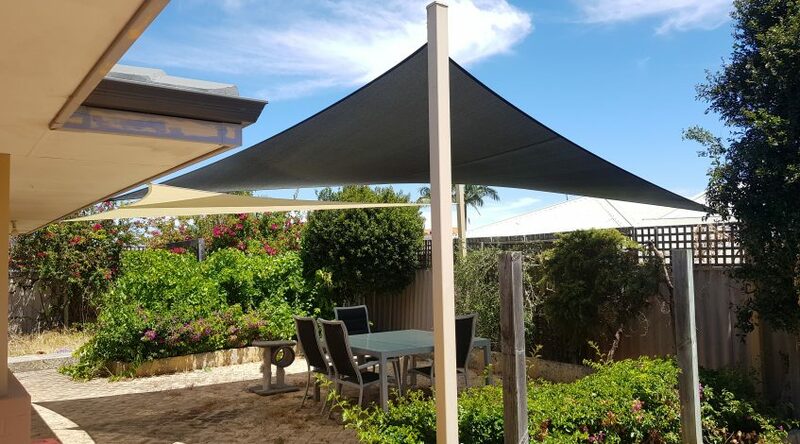 If you are a home handyman, love DIY’s and have the DIY ability, Shade & Sail Innovations can assist you with your DIY Shade Sails needs in Perth. You will get the same quality products such as the steel uprights, fixings and custom made shade sails as we use on a daily basis. We can provide you with the posts, mounts and other fixing points which you install and take measurements. Or we can give you advice on which equipment to buy yourself. Each individual sail is custom designed to fit the unique application it will undertake. To discuss the requirements for your DIY shades sails project in Perth, contact us today.